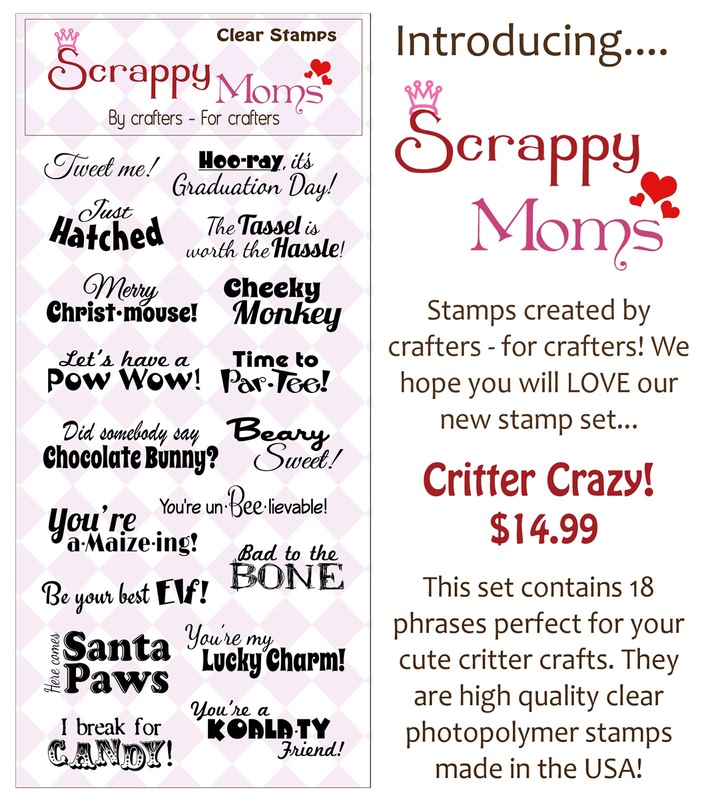 Techniques by Trish: Scrappy Mom's New Stamp Sets Release! 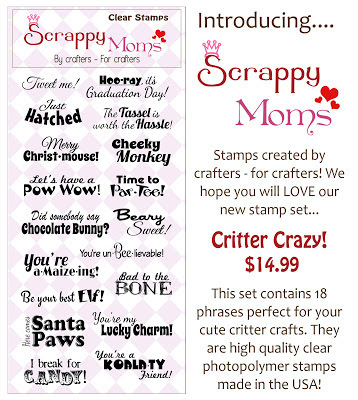 I'm so excited to help in announcing that Scrappy Mom's has just released 2 new adorable stamp sets! 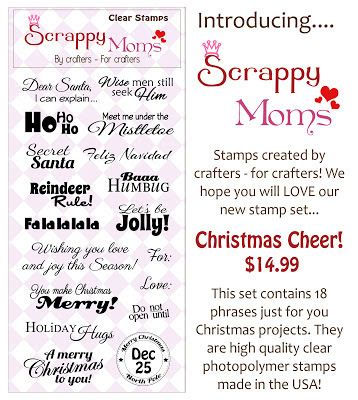 Take a look at them below...they are simply a MUST have! I apologize that I don't have my project quite finished yet, however, I'm working on them as we speak and hope that have 1 posted later on today! 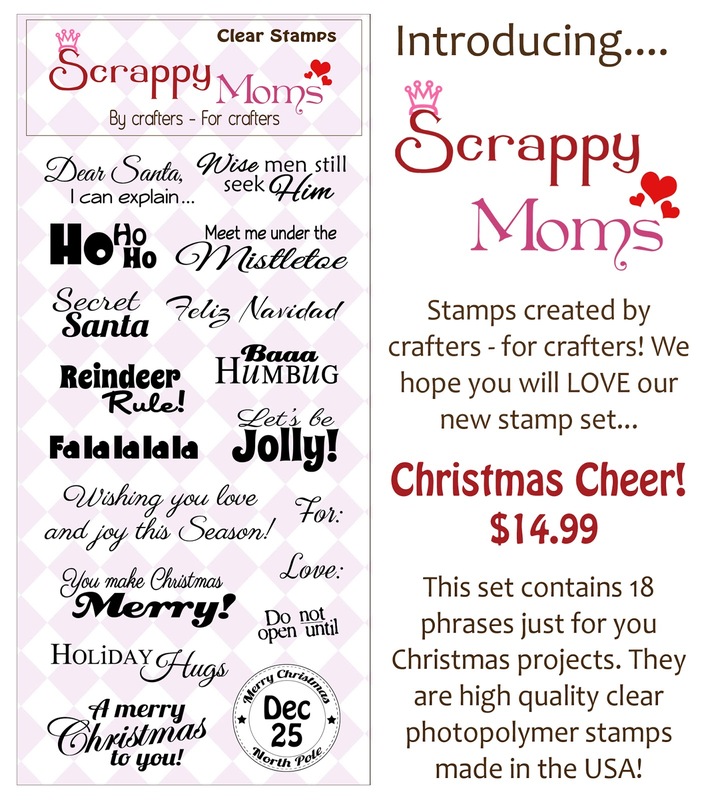 So be sure to check back this weekend for sneak peaks! Also, be sure to check out all of the designers adorable projects by clicking on their name on the right sidebar. Don't forget you have until tomorrow to turn in your projects to be a Guest Designer!